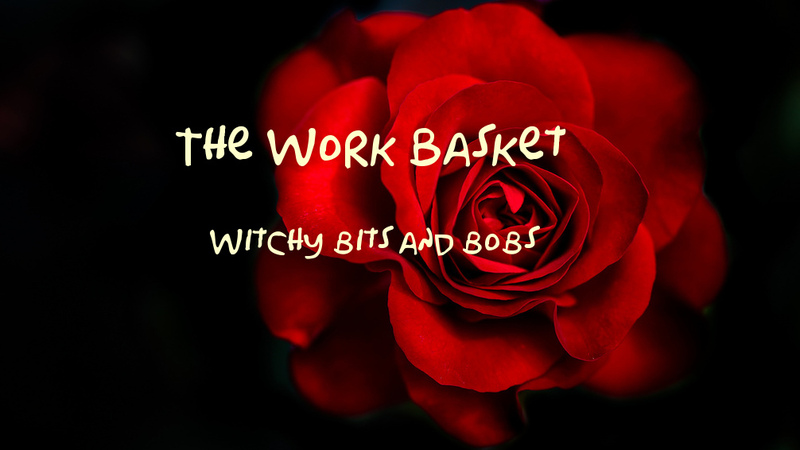 Witchy stuff real life stories and just about anything that will go into the basket! Do Ghosts And Spirits Really Exist Or Is There Something Else Out There? | HubPages: Do ghosts really exist? Or are there even stranger explanations? Sometimes there are things more scary than ghosts, or maybe its all in your mind. 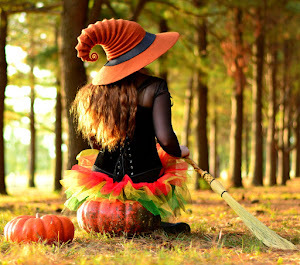 Bits and bobs Witchy style! copyright nell rose. Simple theme. Powered by Blogger.